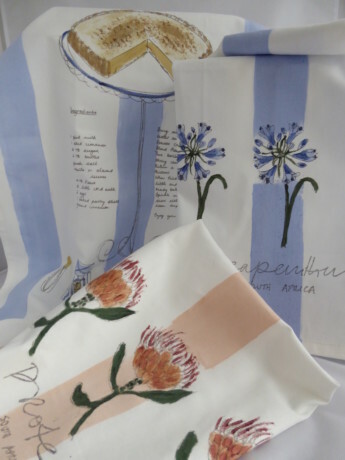 Our Hand painted Tea Towel range is made with love care and attention to detail. These 100% cotton designs are proudly made in South Africa. 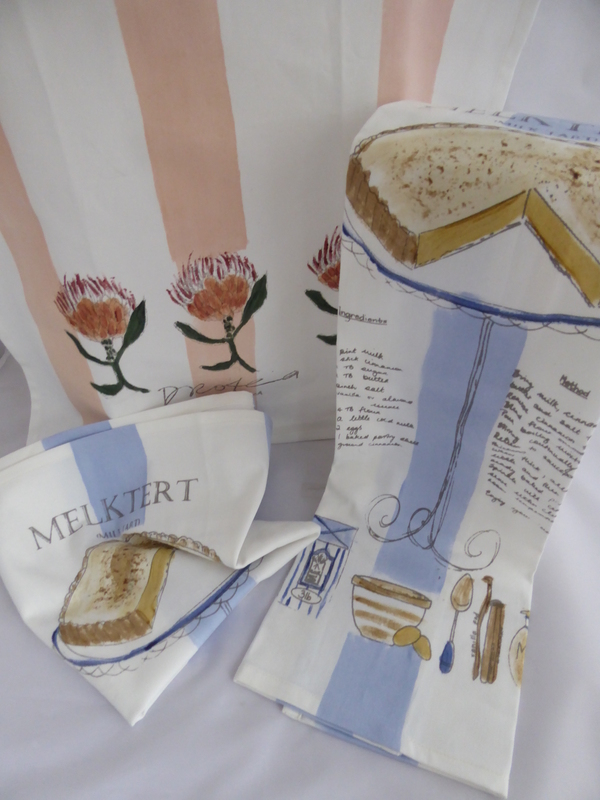 The Durban based artist who paints the design explains that the stripes are rolled by hand so will not be perfect, however they do have a lovely free feel that provides uniqueness to the designs. 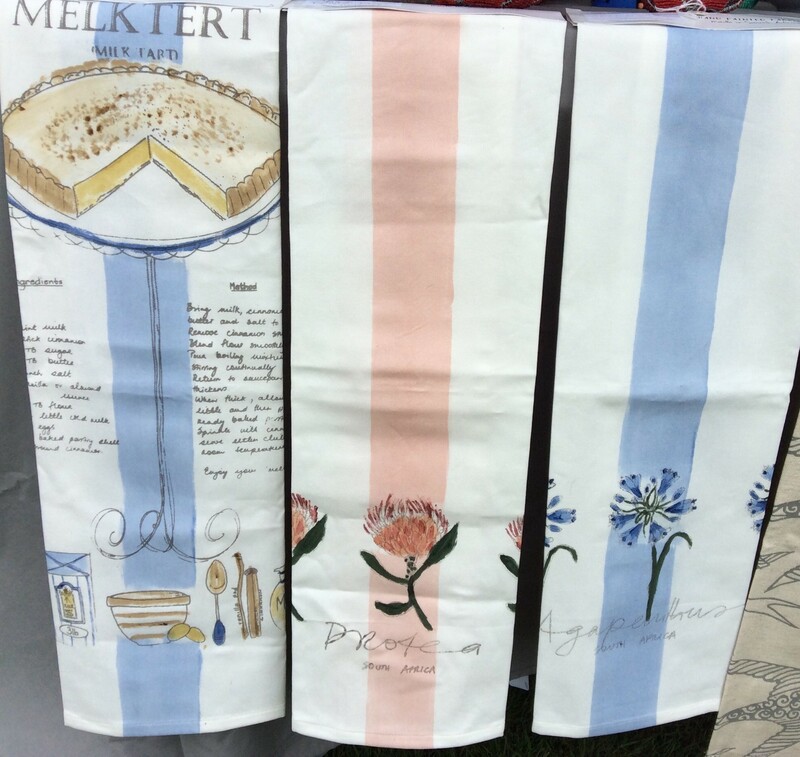 Each hand painted tea towel is made from a durable 100% cotton fabric, is colourfast and will not fade in UV light. With a little care and by following these simple instructions your hand painted items will last you many years.